Winners of the second annual Dragon Awards were announced during Dragon Con, held Sept 1 – 4, 2017 at the Hyatt Regency in Atlanta GA. Winners from the revised ballot is below. Voting was extended by two days, to midnight on September 1, 2017. 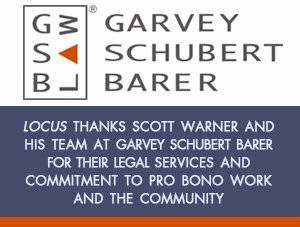 For information on ballot revisions, see our prior post. Winners in various gaming-related categories were also announced. 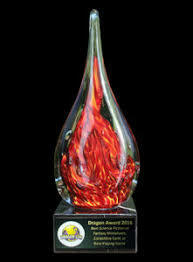 For more information, visit the Dragon Awards website.